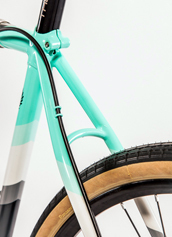 Adventure bikes can take form and inspiration from many different styles of bikes. 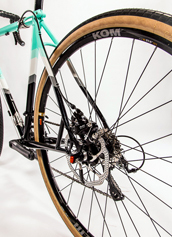 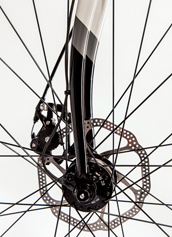 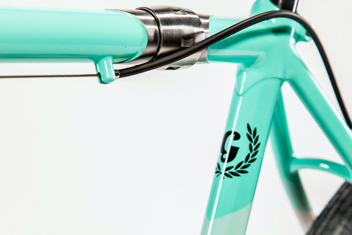 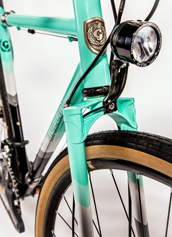 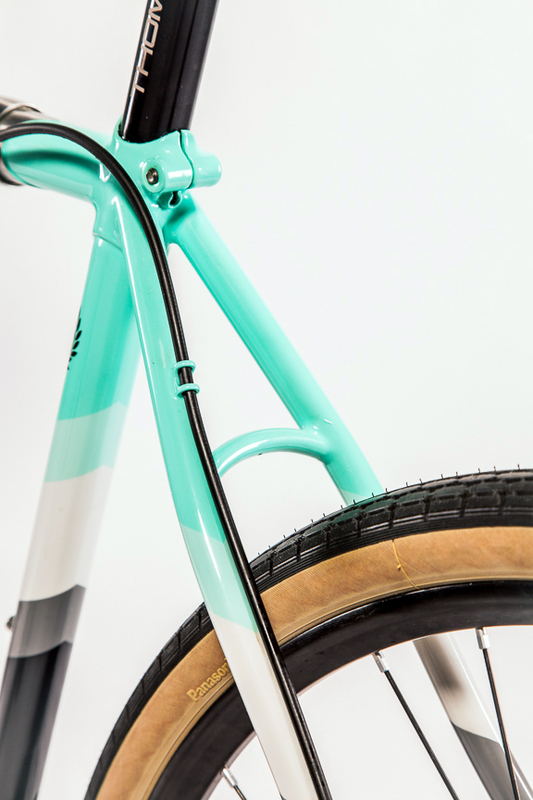 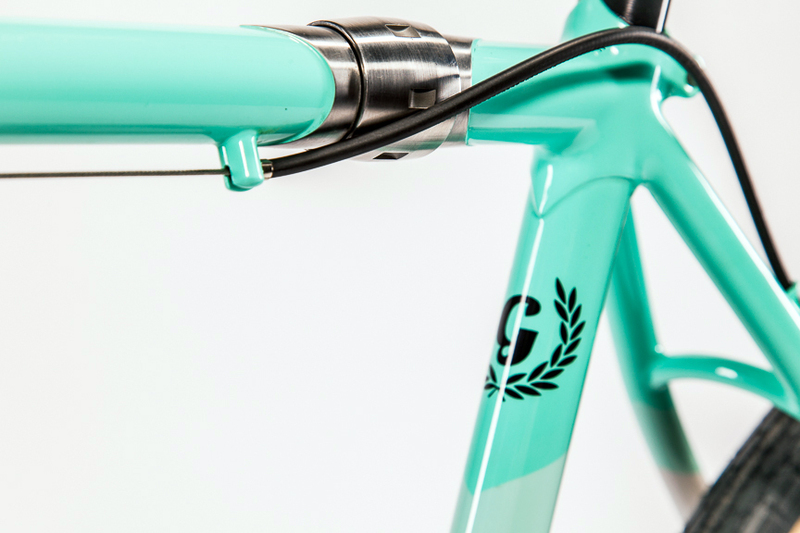 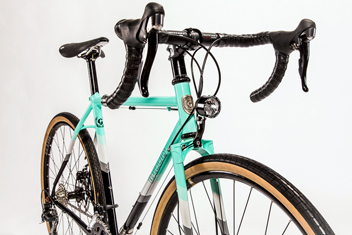 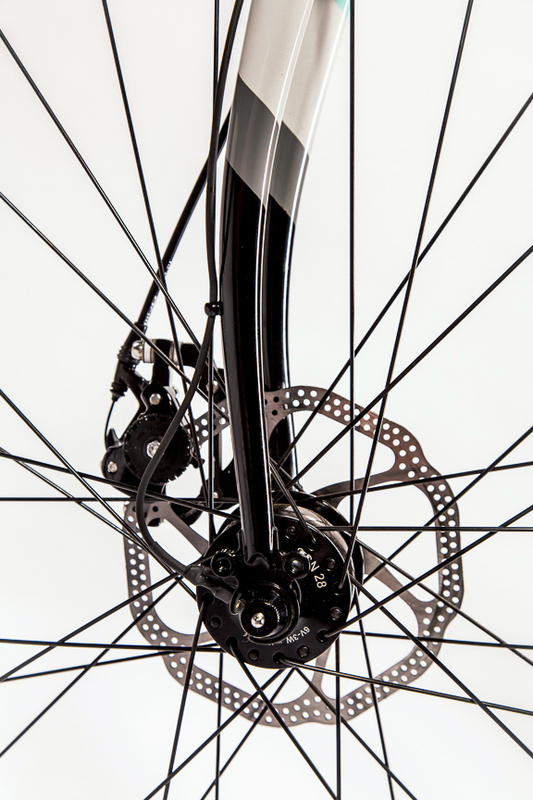 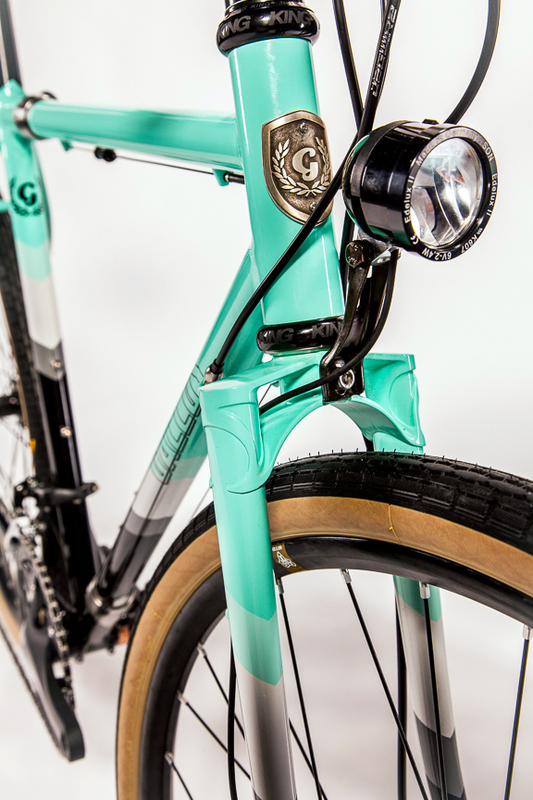 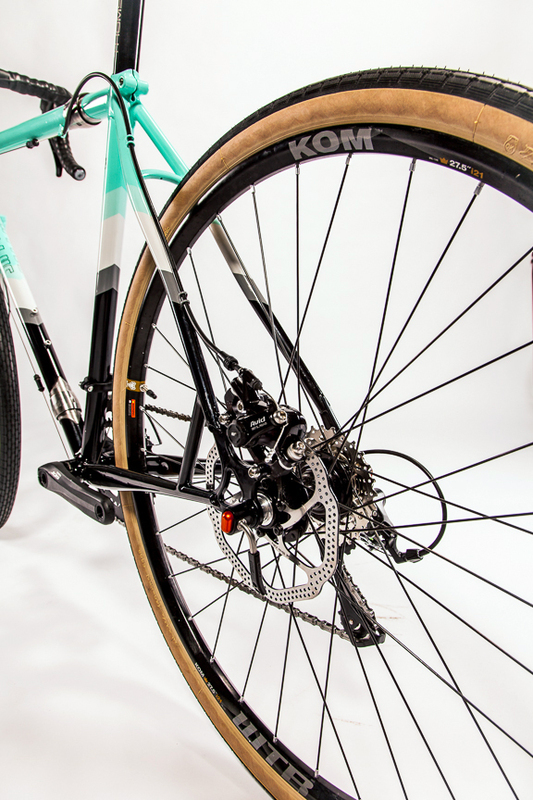 They might resemble a mountain bike, a rugged cross bike, or a fat tire travel bike. 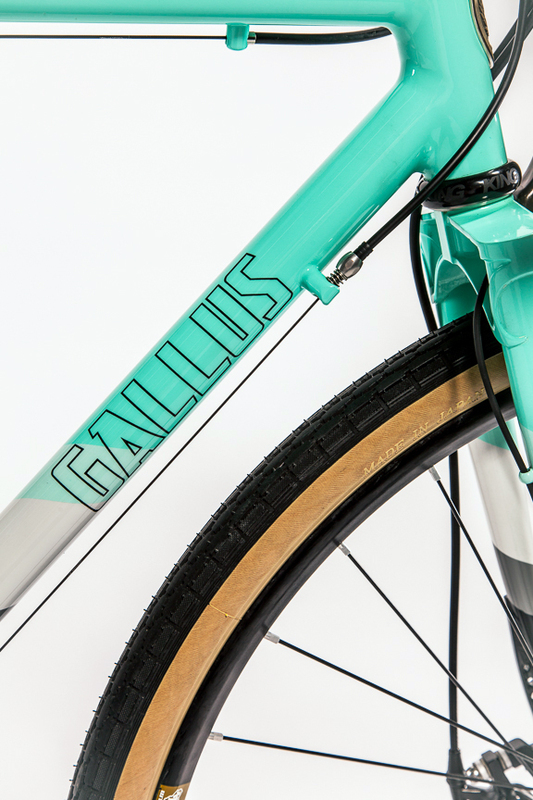 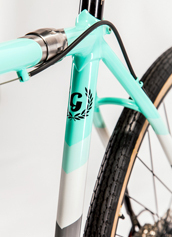 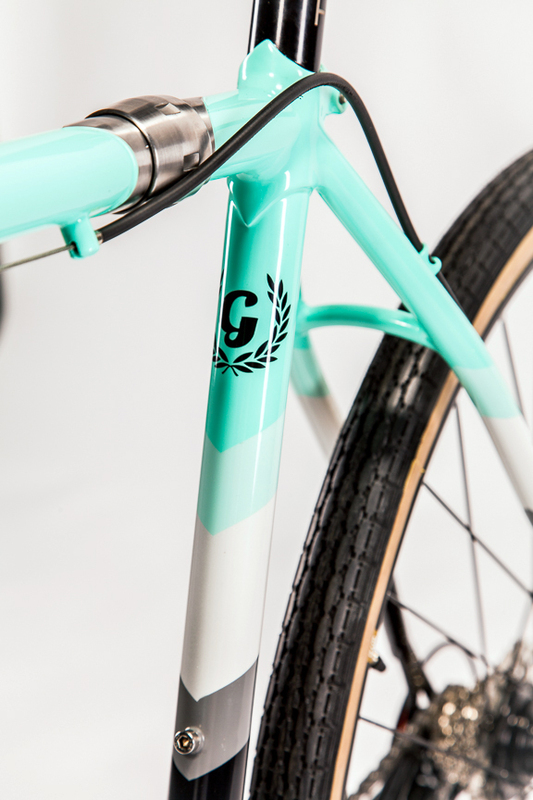 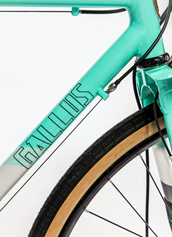 Like all custom Gallus bikes they are designed to conquer the desired terrain and purpose of the rider. 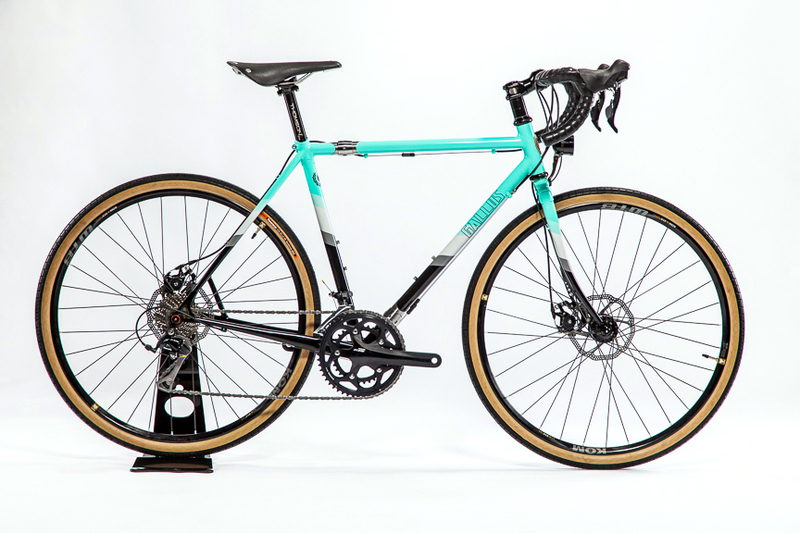 Being able to go anywhere and ride anything, and having a great time while doing so is what riding an Adventure bike is all about.